Modern enterprise applications demand that performance improves. 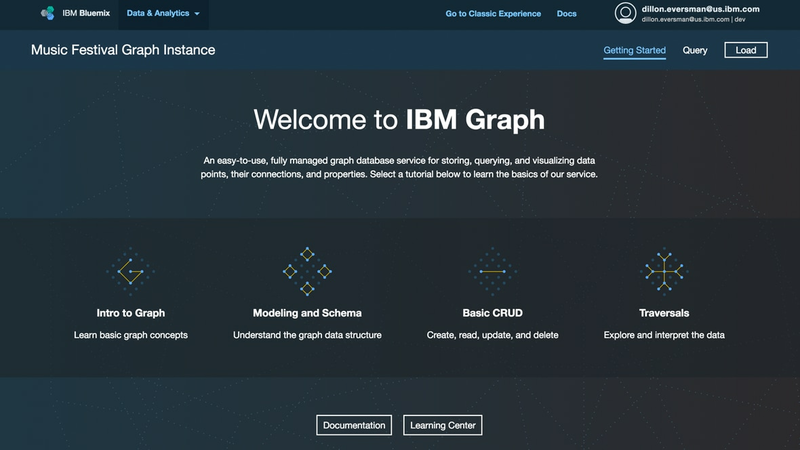 Only a graph database provides constant read and write performance while the number and depth of data connections grow. Use the power of the relationships between your data, for accurate real-time fraud detection and real-time recommendations. Develop, test, run, iterate and grow your enterprise applications with friction-less, agile development enabled by graph databases. Benefit from flexible schemas and structures with a fully managed graph database-as-a-service.